New Music: Wavy (The Creator) – H.I.G.H. 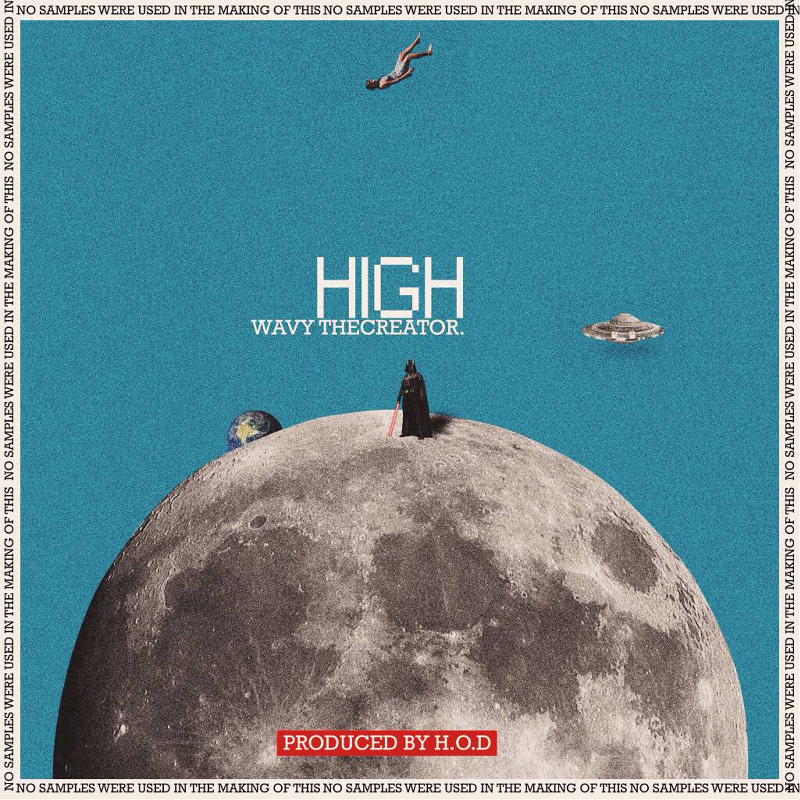 New Music: Wavy (The Creator) - H.I.G.H. After stimulating our eyes with her phenomenal fashion, pictures and videos, Jennifer Ejoke, commonly known as Wavy (The Creator) steps forward with this ecstatic, feel good, music titled “H.I.G.H.” leaves you experiencing all forms of euphoria. “H.I.G.H.” was produced by H.O.D.